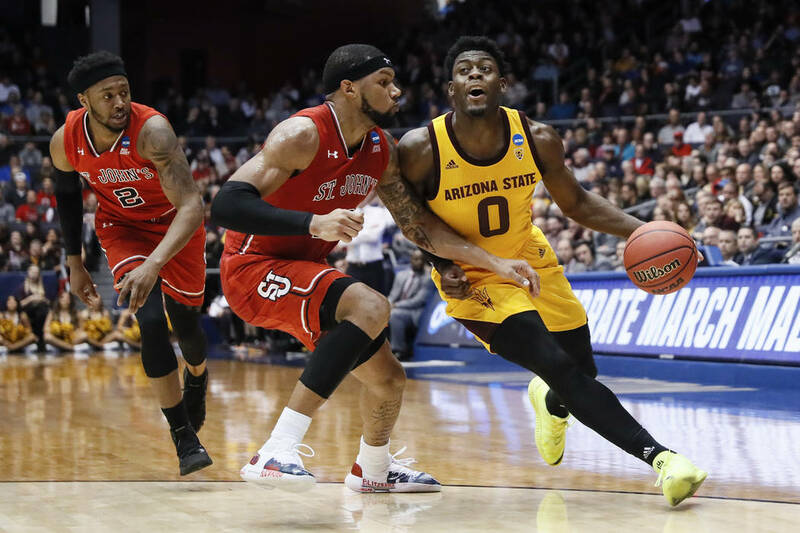 Luguentz Dort overcame a hard foul and a leg injury, scored 21 points and led Arizona State to a long-awaited NCAA Tournament victory Wednesday night, 74-65 over St. John’s in the First Four. DAYTON, Ohio — Luguentz Dort overcame a hard foul and a leg injury, scored 21 points and led Arizona State to a long-awaited NCAA Tournament victory Wednesday night, 74-65 over St. John’s in the First Four. 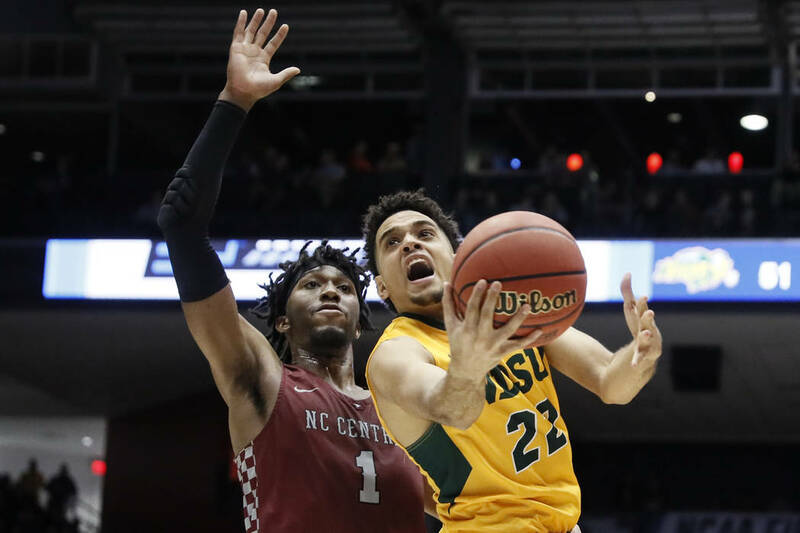 DAYTON, Ohio — Tyson Ward scored 23 points, and North Dakota State advanced to the NCAA Tournament round of 64 by beating North Carolina Central in the First Four.